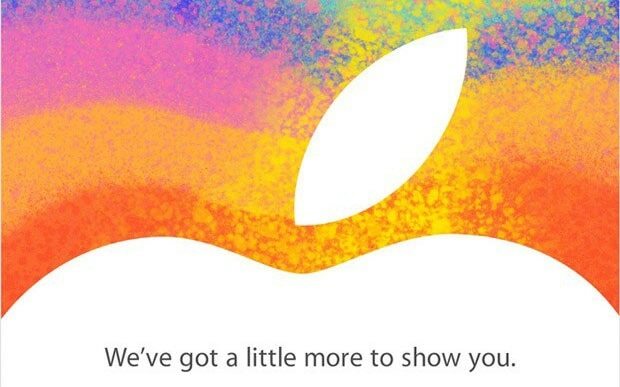 Apple has just sent out an invite for a press event for next Tuesday, the 23rd of October. This has ignited another round of furious speculation as to what they will be announcing. Is it the new iPad Mini? Is it the Retina Mac? Did you note how the Apple press event is timed to happen right before the Surface tablet ships? An off-Broadway musical, no less. When you say off are you referring to key, location, or rocker? OMG. This post is probably worse than tonight’s so-called Presidential Debate will be. Shame! Shame! Shame!